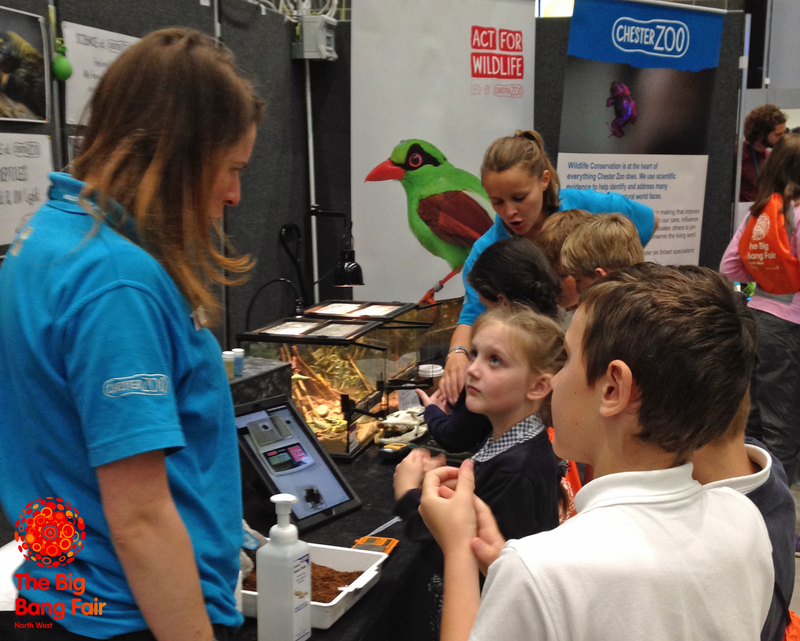 Big Bang North West: Using science to prevent extinction with Chester Zoo! 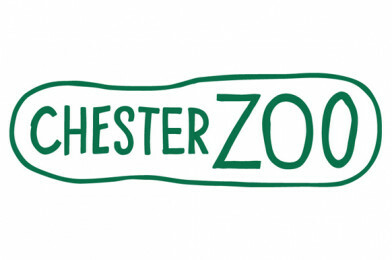 We are super-excited to announce that Chester Zoo will be exhibiting at The Big Bang North West 2018! In 2017, the Chester Zoo stand was an event highlight for many of our visitors. Attendees had the chance to be zookeepers & conservationists, learning about wildlife, finding out how thermal imaging can help with animal care and discovering if animals were pregnant – the clue was in the poo! 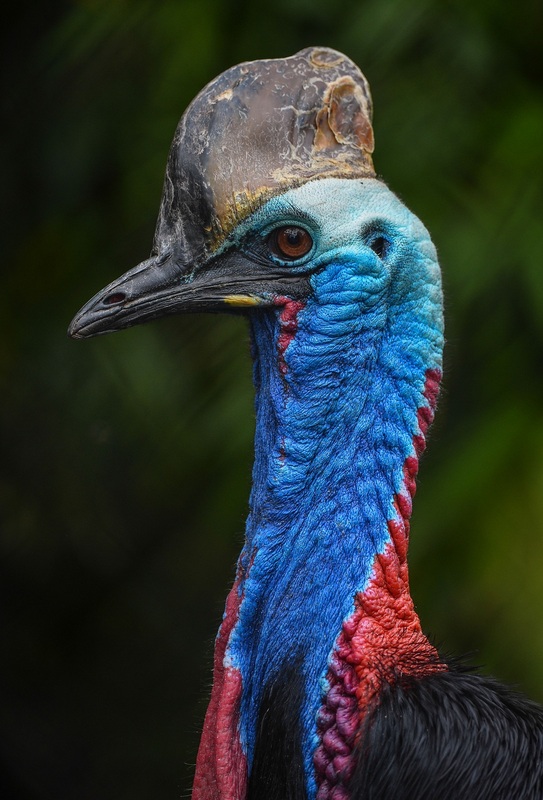 Come along to The Big Bang North West 2018 and find out how ground breaking science can help to prevent the extinction of some of the world’s most unusual animals such as the Cassowary. Take part in some STEM-sational activities that help animals across the world. Find out how science can save a species. Cassowaries are amazing birds that behave in very strange ways. Can you figure out how to help this amazing bird by checking out its strange behaviours? Cassowaries are able to communicate using vibrations. Have a go at our Morse code activity and try communicating without making a sound. Can YOU break the code? Cassowaries can act strangely, especially if they are trying to breed! Can you work out what behaviours our cassowaries are displaying and what they mean? Cassowary diets are important for their breeding AND they produce VERY important poo! What does a cassowary eat? How much? And WHY is their poo so important? 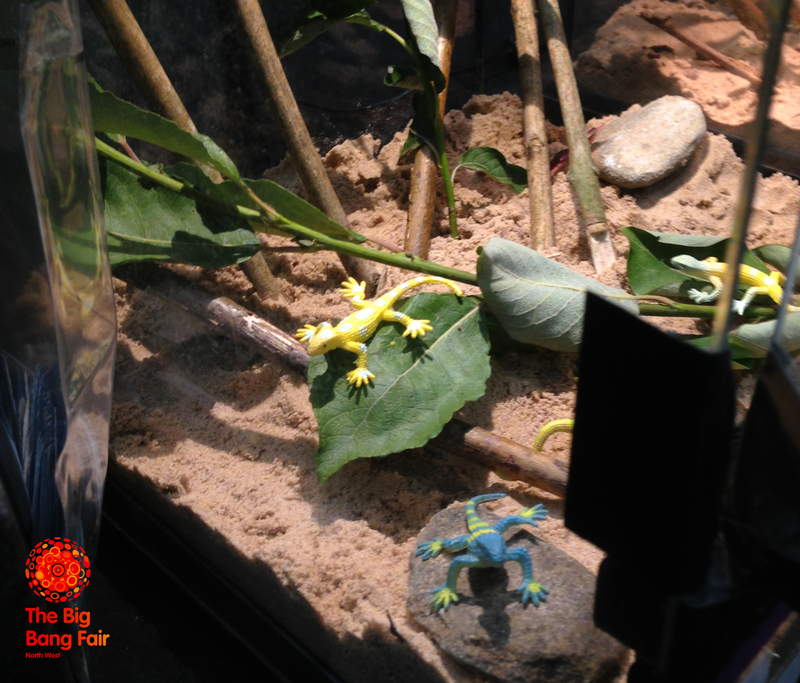 To explore and discover all these amazing things, visit the Chester Zoo stand! “As a charity, our mission is preventing extinction. We use scientific evidence to identify and address many of the challenges our natural world faces. We are passionate about protecting wildlife in the UK and abroad and conservation is at the heart of everything we do. To find out all about our conservation work and how you can get involved visit our Act for Wildlife pages. Want to get involved and do you bit for UK wildlife? Find out how to build a toad abode, when to look for swifts, and what you can do to protect bumble bees on our Wildlife Connection pages. Don’t miss out, book your school group for The Big Bang North West!